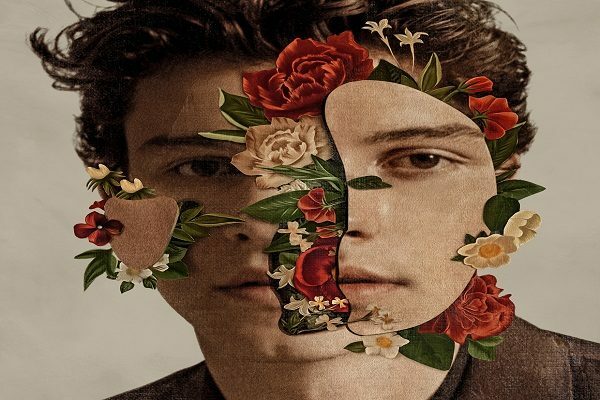 Singer Shawn Mendes on Friday released his highly anticipated self-titled third album. “#ShawnMendesTheAlbum is out now, go listen and download,” Mendes tweeted. The album, released via Island Records, follows his double platinum album ‘Illuminate’ which included the number one hit song “There’s nothing holdin’ me back”, and ‘Handwritten’ which included the smash hit song “Stitches”. Both albums debuted at number one on the Billboard Top 200 Chart. In anticipation of the album, Mendes released the song ‘Nervous’ on Wednesday.